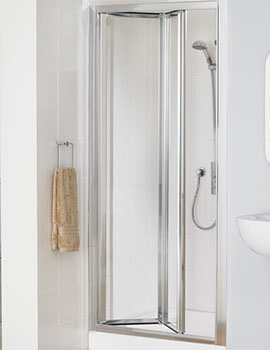 With almost 30 years of experience, Lakes Bathrooms is an independent family owned business situated in Gloucestershire, UK. 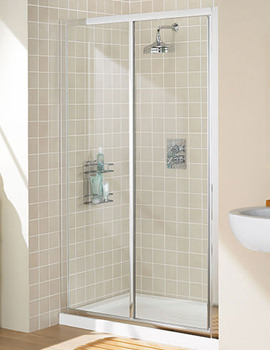 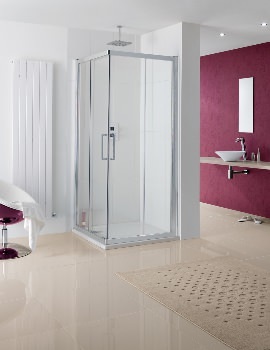 The company has received the Family Business Award in 2014 and is a member of the Bathrooms Manufacturers Association. 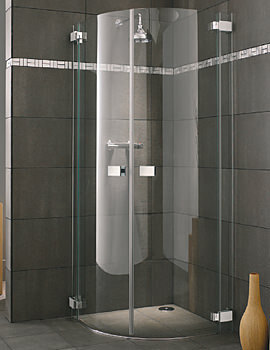 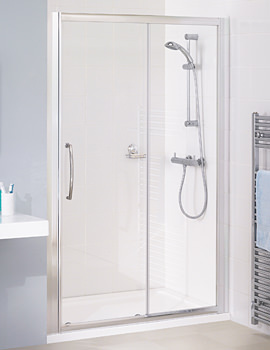 The award winning company manufactures and supplies shower doors, enclosures, bath screens, stone and acrylic trays, as well as bathroom accessories like shower seats, grab bars, rails and much more. 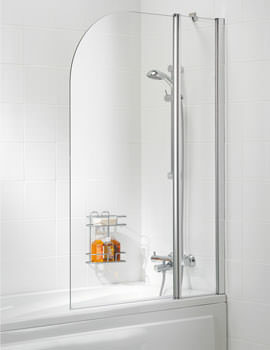 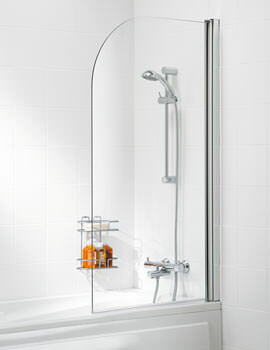 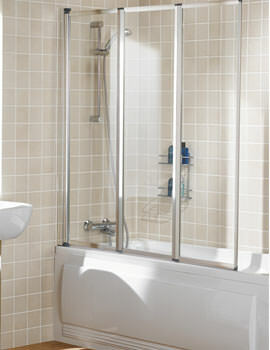 Their product portfolio has four exclusive ranges, The Classic Collection for everyday shower products; The Coastline Collection for elegant shower components with a silver finish, The Italia Collection for luxurious bathrooms with a special option for AntiClac protection and the Mirror Collection, which has pieces that have a mirror-finish. 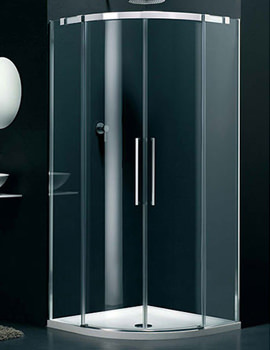 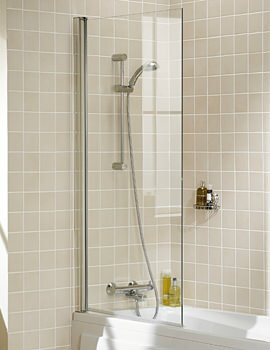 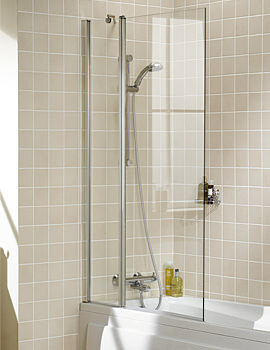 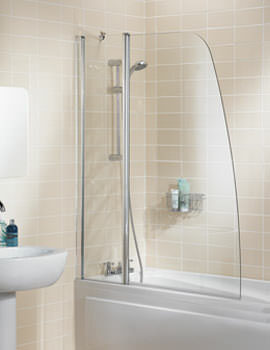 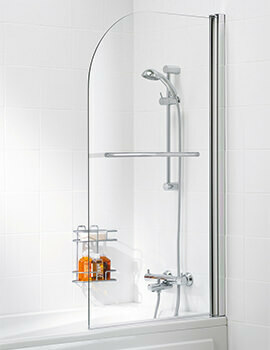 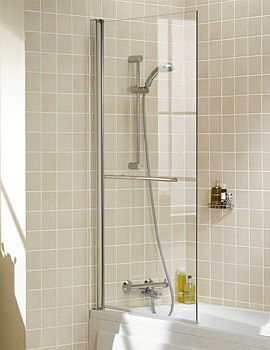 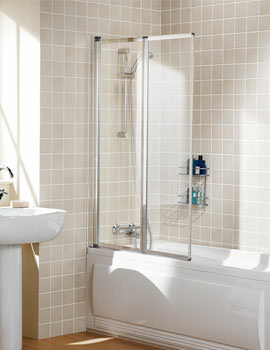 Lakes Bathrooms emphasizes on using premium raw materials, with toughened glass from 6mm onwards. 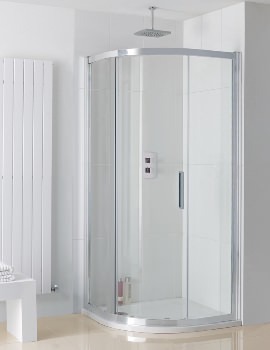 One of its highlights is the usage of AllClear Glass Coating, which repels water, limescale, and soap scum, keeping the glass as good as “new” for a long time. 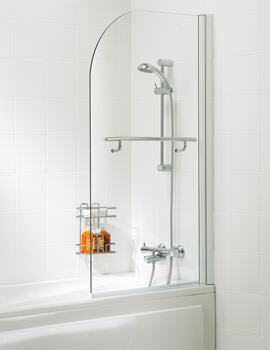 AllClear outperforms ordinary glass by 3 years and is also eco-friendly. 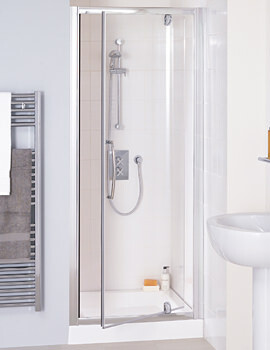 Lakes Bathrooms also offer Antibac trays and Easy-Plumb kits for safer and simpler use. 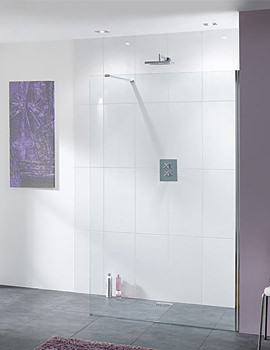 Every product from Lakes is constructed to the highest of standards and glass is treated with their patented AllClear stay-clean coating as standard. 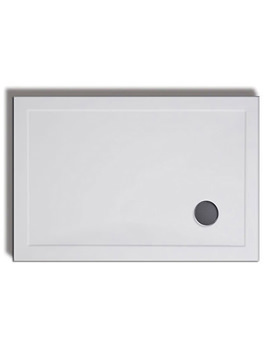 This brand offers splendid trays in a huge variety of shapes, materials and sizes to allow you to customise your enclosures to suit your needs and space availability. 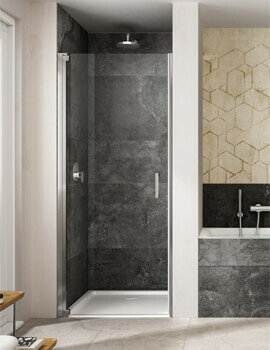 Whether you have a standard traditional bathroom or a modern wet room, this brand offers you a plethora of options to choose from.